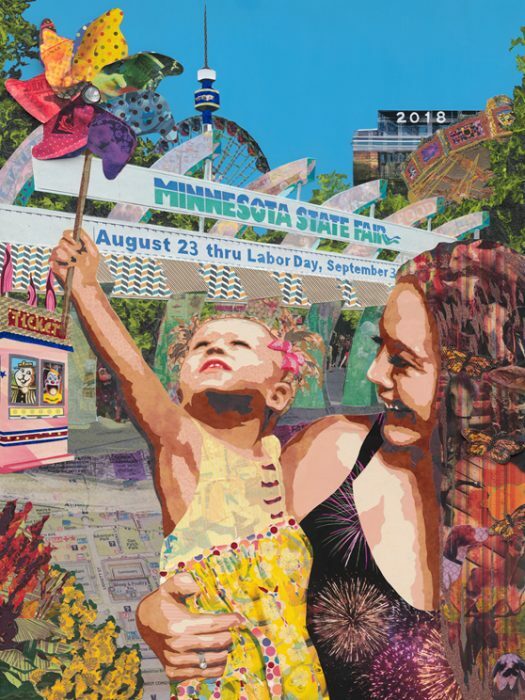 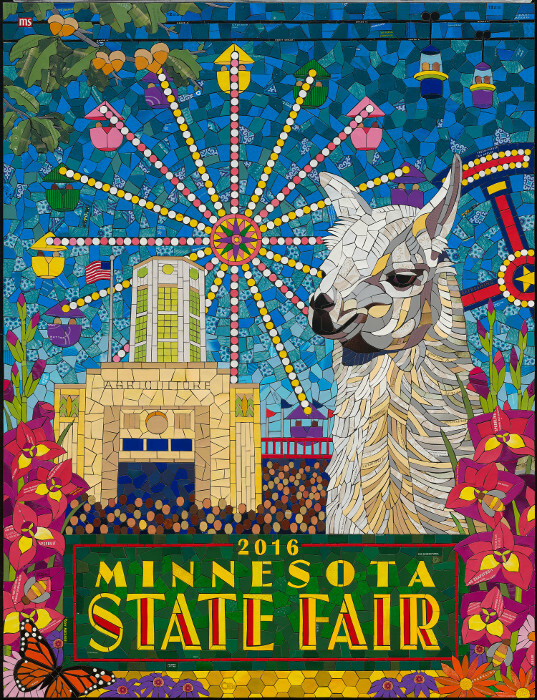 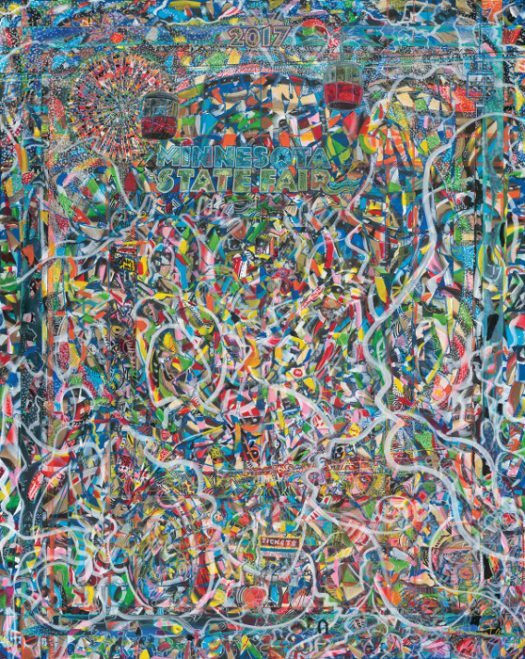 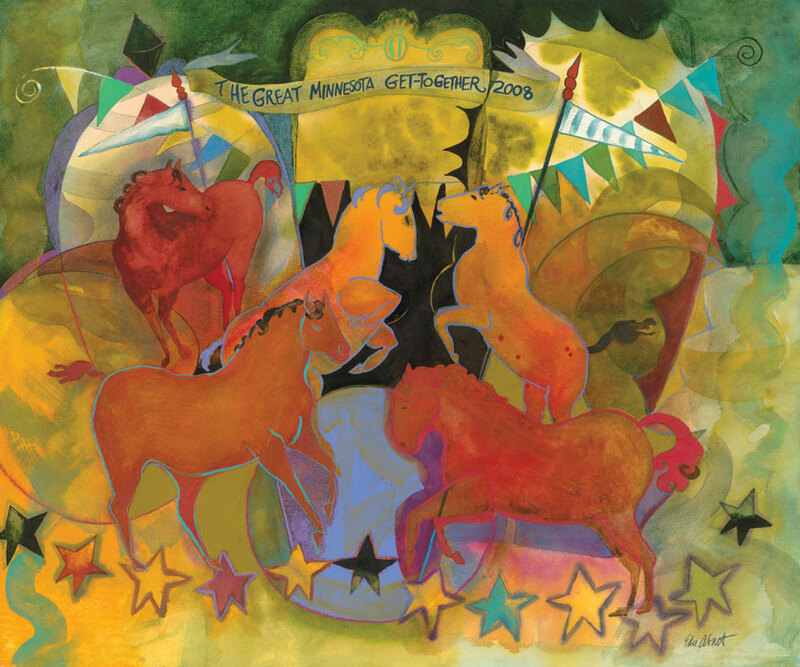 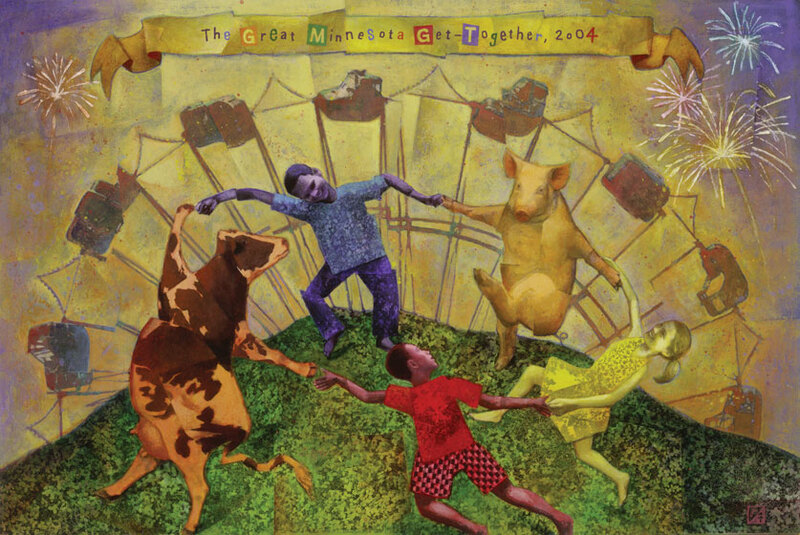 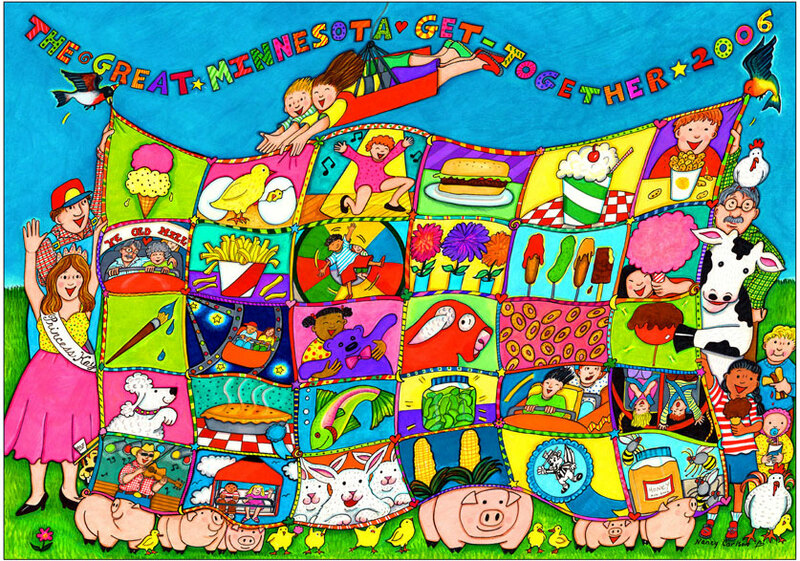 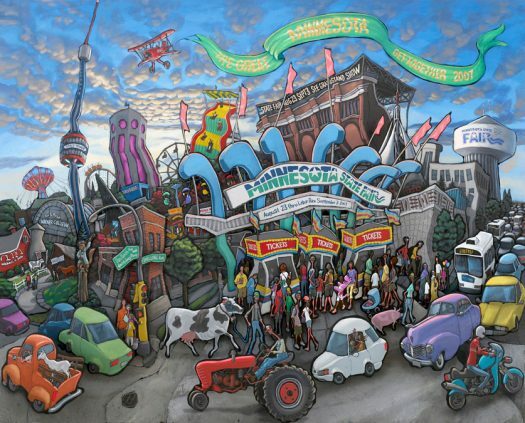 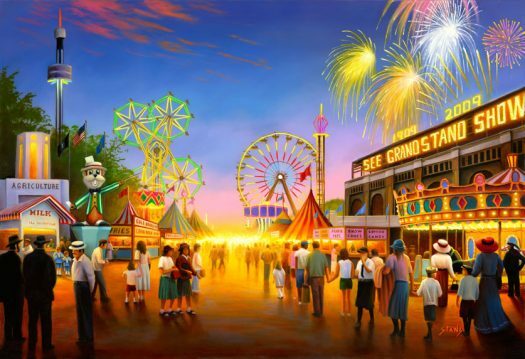 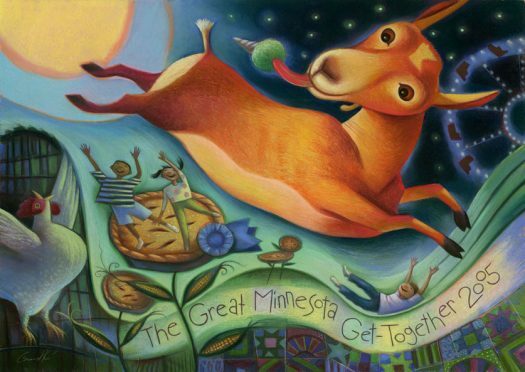 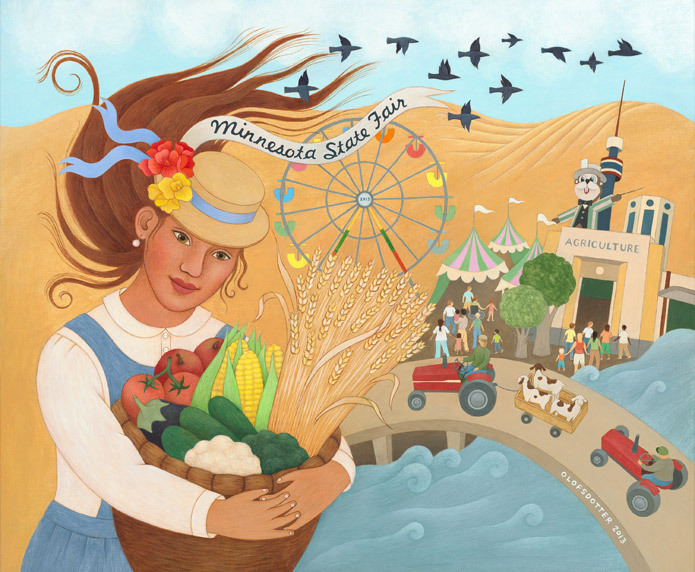 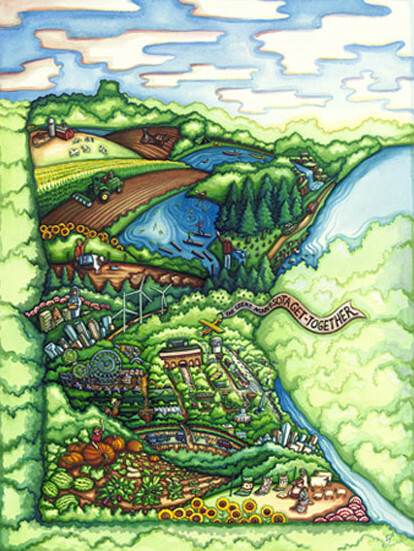 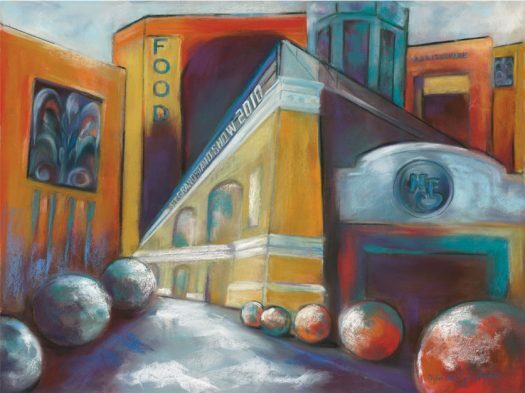 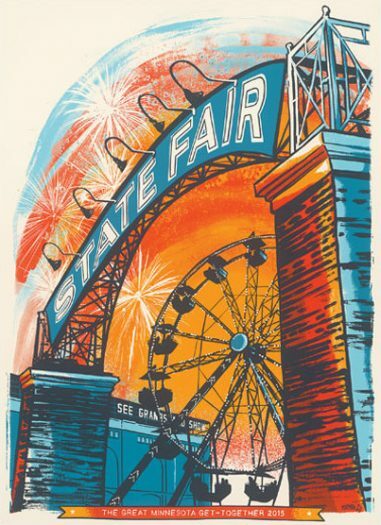 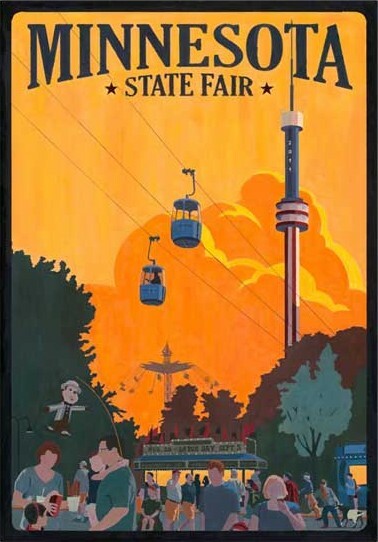 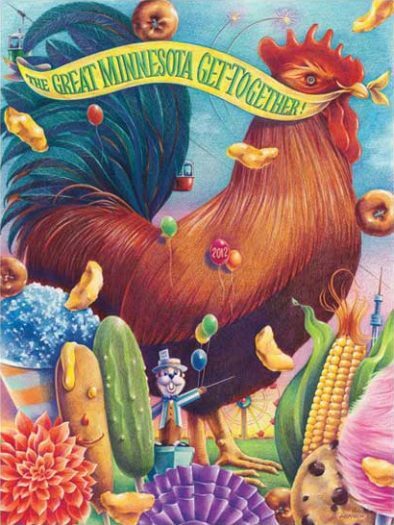 If you would like to purchase a Commemorative Art poster or limited edition print, please call the Minnesota State Fair Foundation at (651) 288-4323 or visit the online gift shop. Please note that posters and prints are subject to availability and some editions may no longer be available. Click on the thumbnails below to view the artwork from previous years.